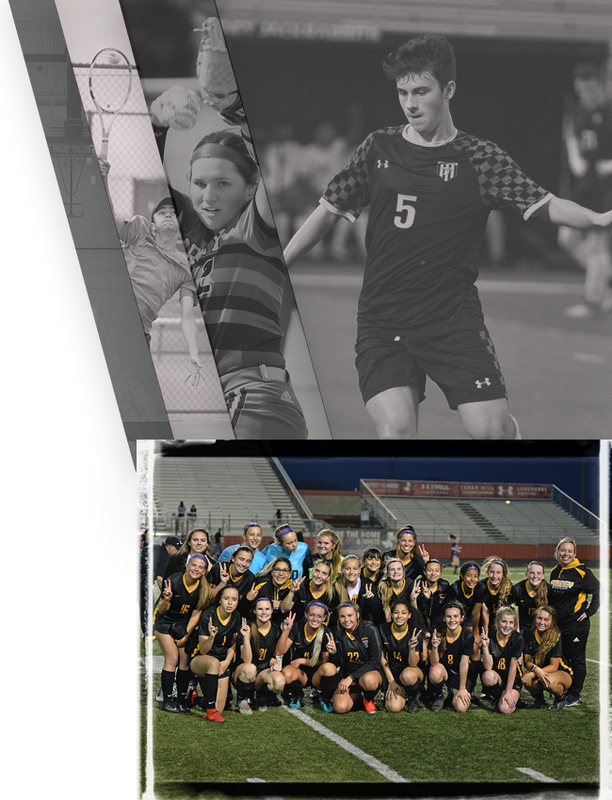 The Forney ISD PACT is an agreement for members of the student athlete’s primary support structure. It helps define roles, boundaries, and responsibilities. 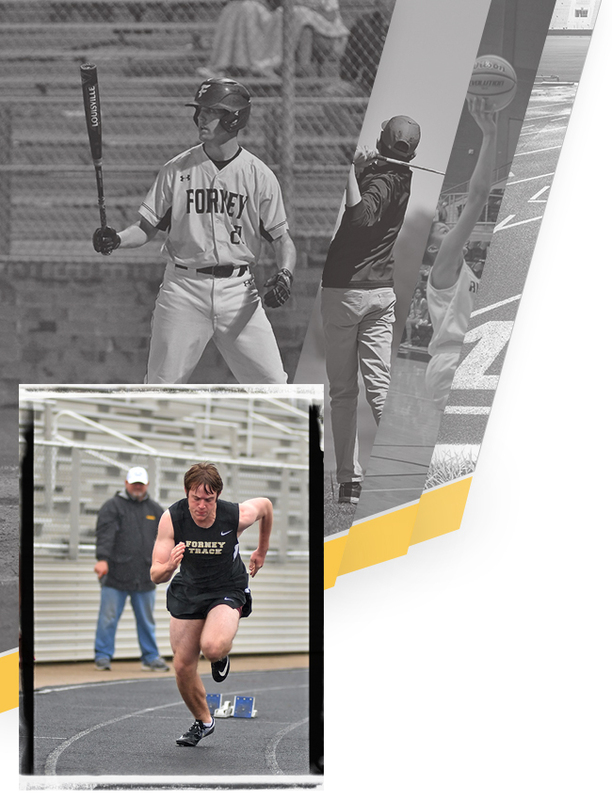 I am a Forney ISD student athlete. Through my words and actions I honor my parents, my coaches, my teammates, my teachers, my opponent, and the game. I also honor myself. I avoid that which could bring dishonor to any person or my school. I am dedicated to my studies and respectful of my teachers. I give great effort every day, on every play. I take responsibility for myself and expect to be held accountable by my coaches. If I have questions about the game or my place in it, I ask my coach. I know that playing sports helps me learn to be a strong, resilient, and successful person. I am not entitled to school sports participation. I must choose to be responsible to myself and my team and earn each reward that it offers. I am a Forney ISD athlete’s parent. I love my child, and this love is not bound to how many minutes he or she played or by the team’s ability to win. I expect my child to fully commit to the team and perform to his or her potential, and I reward honest effort with positive praise. I am more focused on the lessons offered by sports than the minutes played in the game or any single event or competition. I support my child’s coaches and teachers as they prepare the educational program, and if I have questions I ask them the right way and at the right time. I honor the learning process, the game, the school, and my child by exhibiting great sportsmanship in the stands. I realize sports is not my child’s identity, but rather an endeavor that helps him or her grow to be a better person. 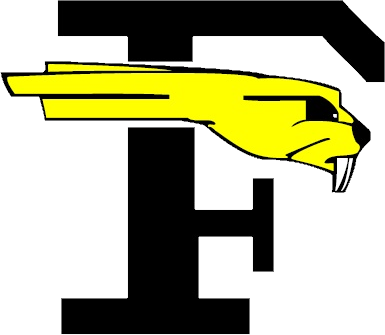 I am a Forney ISD coach. I honor the game by using it to teach character and life lessons to the young people on my team. I honor it by coaching beyond it. I coach to win but never at the expense of life lessons. I put the team first in all my coaching decisions, but the dignity and development of the individual is my next concern. If students or parents have questions, I listen. I strive to be a great colleague, a life-long learner, and a dedicated classroom teacher. I work each day to make the school better, my team better, and each young person better for having been a part of school sports. By signing above I pledge to hold to these beliefs as a priority and a practice.